Francis Degan and Kerry Reynolds (first and second from left) of Cardinia Park Hotel took home the Best Casual Dining (Metropolitan) Award which was presented by Chris Strong of Coca Cola Amatil (right). 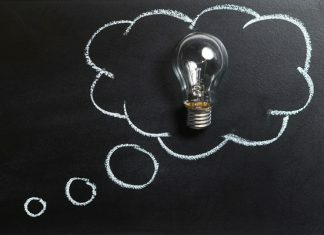 Picture: Eventphotography.com. 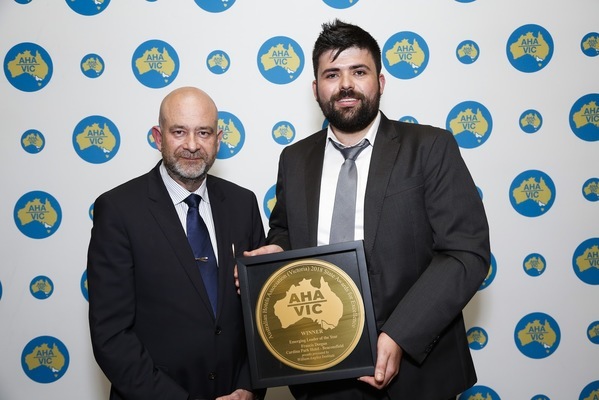 A number of individuals and businesses within the Casey Cardinia region have been honoured at the 2018 Australian Hotels Association (Vic) State Awards for Excellence. Award-winners were announced at a gala dinner held on Tuesday 20 November at The Palladium at Crown and included Chris Bonello of MPD Steak Kitchen, Zagame’s Berwick who took home Chef of the Year and Francis Degan of Cardinia Park Hotel who was awarded Emerging Leader of the Year. Kelly’s Motor Club in Cranbourne was also recognised as the team was awarded the Heart of the Community Award, while MPD Steak Kitchen, Zagame’s Berwick was the winner of the Best Pub Restaurant (Metropolitan) Award. 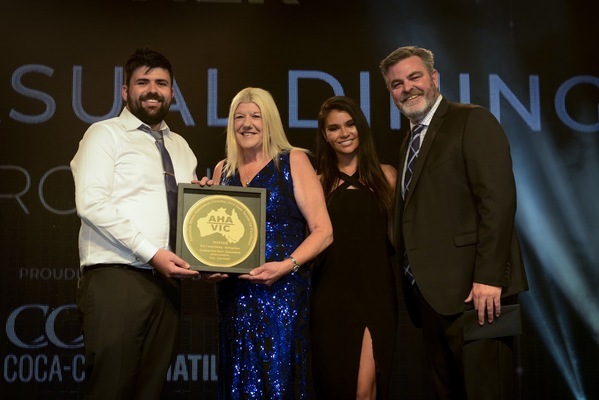 Cardinia Park Hotel also took home the award for Best Casual Dining (Metropolitan). The finalists and winners were honoured at the ceremony in front of 1130 guests and professionals of the hotel industry. 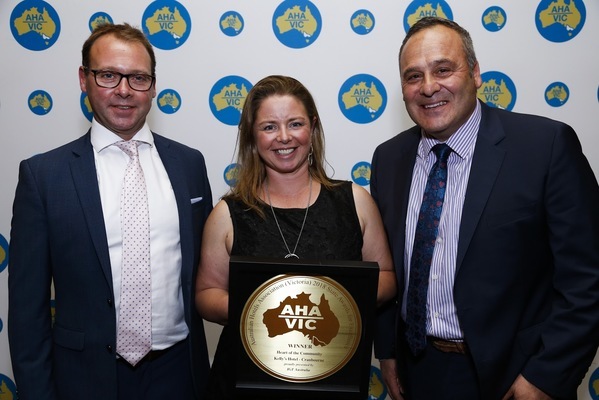 The AHA (Vic) State Awards for Excellence program was established in the late 1980s to recognise hotels and pubs in Victoria that demonstrate excellence across a range of categories. 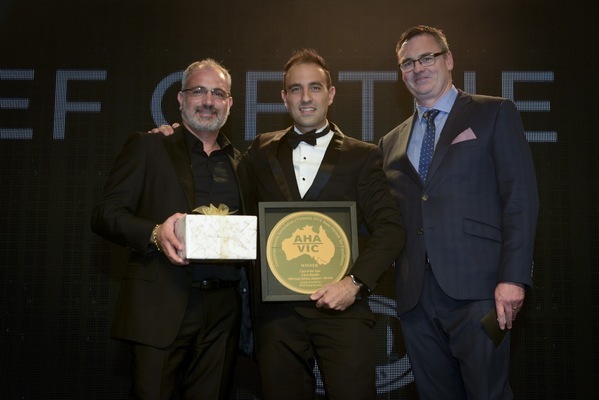 The Overall Hotel of the Year (Metropolitan) was awarded to Hophaus Bier Bar Grill, while Oscars Hotel and Café Bar in Ballarat was awarded Overall Hotel of the Year (Regional). 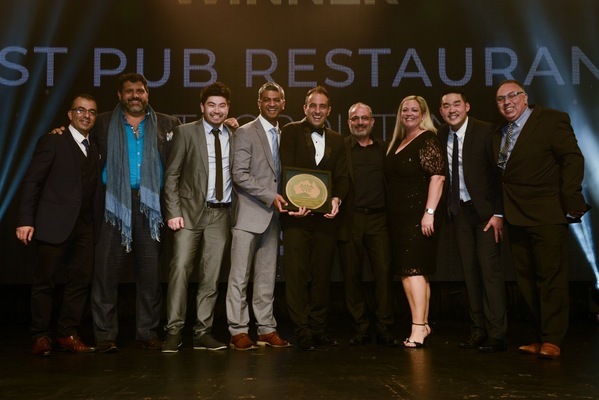 Yea Peppercorn Hotel was awarded Best Pub Restaurant (Regional). This year, both Jasmin Fleming from Watergarden’s Hotel and Daniel Foley from Red Lion Hotel were recognised for their Excellence in Service. In its third year, the popular People’s Choice Award was available to all 123 nominees. An astonishing 5540 votes via the text line were received, which is more than three times the amount of votes received last year. Only 28 votes separated first from second place with Grand Hotel Warrandyte emerging victorious. The evening’s coveted Nikakis Award, which was established in 1997 in memory of Nick Nikakis, recognises an individual or organisation, who by their sustained performance and commitment, serve as an inspiration to all in the industry and was awarded to Steve and Viv Phelan from the Flowerdale Hotel.